The Winter Exhibition will comprise of part of the Permanent Collection owned by the Bright Art Gallery and Cultural Centre. Along side this will be an exhibition by Alpine Artists, both painting and photographic works, based on a “Winter” theme. This exhibition will be from June 30th 2018 until July 15th 2018. 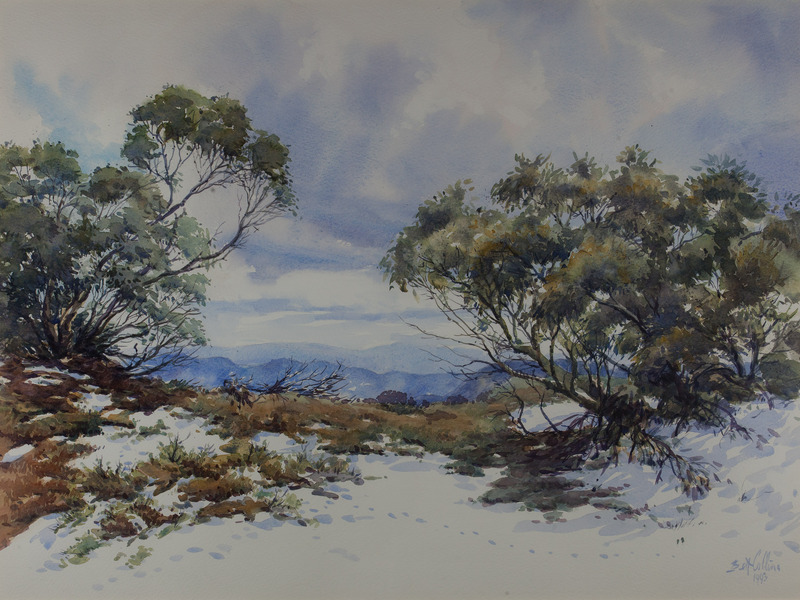 Entry forms available here Entry form Alpine Artists Winter 2018.